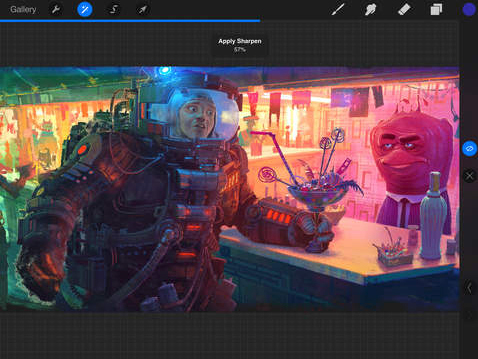 Powerful iPad drawing app Procreate has just received a major update with the move to version 2.2. Palm Support is like palm rejection, but better. It’s always on and you can use a regular capacitive stylus or even your finger. You can finally use gestures in tandem with resting your palm on the surface of the iPad screen without the worry of drawing over your canvas. Palm Support is completely transparent and will not interrupt performance or your workflow. Users can now also take advantage of iCloud Drive, AirDrop, and AirPrint from the app. 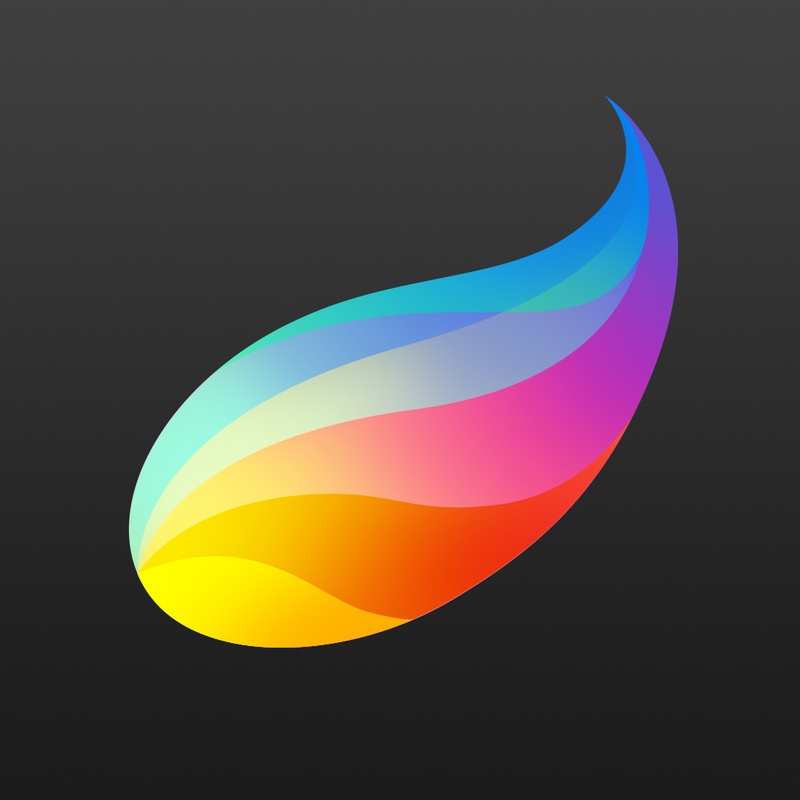 Only for the iPad/iPad mini, Procreate can be downloaded now on the App Store for $5.99. The last major update before today’s improvements, version 2.1, landed back in July. 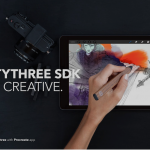 That version brought the ColorDrop feature, support for the Pencil by FiftyThree stylus, and more. If you’re interested to see what can be done with the powerful app, take a look at this amazing painting of actor Morgan Freeman. It was done by artist Kyle Lambert, and took more than 200 hours of work with the app. 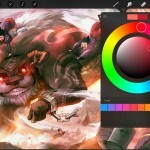 Procreate is also mentioned in our AppList highlighting some great iPad apps for artists. For other app news today, see: Yahoo for iOS updated with local news, commenting and more, Kids are cooking once again in Toca Kitchen 2, the latest game from Toca Boca, and SeatGeek for iOS now lets you purchase event tickets using Apple Pay.